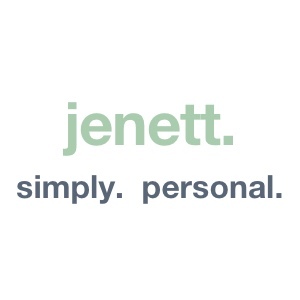 your content isn’t that important – jenett. simply. personal.